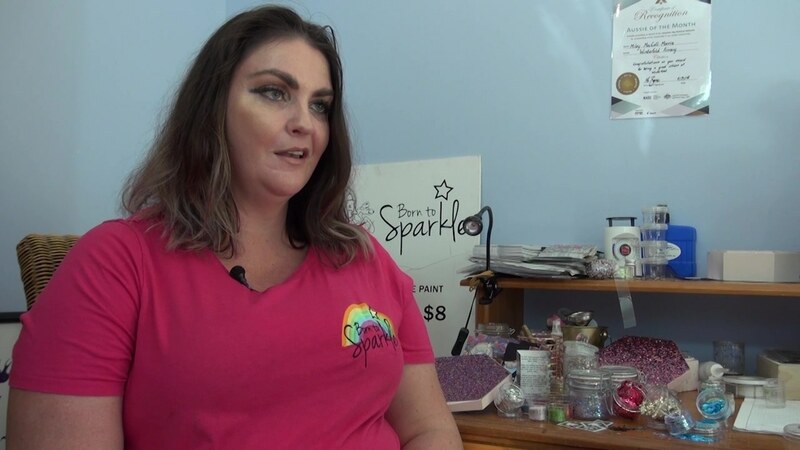 This is a video about our sparkling life at Born to Sparkle. We are a Perth based company specialising in glitter tattoos, temporary tattoos as well as face glitter and body glitter. Our glitter tattoos can last for up to a week. We pride ourselves in having the widest range in glitter tattoos, face glitter, festival glitter and body glitter. Check us out if you are looking for some birthday party ideas or want some kids entertainment for Perth. We are based in Perth and are a proud Western Australian company. Video footage and interviews by Vesh Arumugam prepared for Channel 9. Thanks also to Erin from Perth Makers Market and everyone in the video.